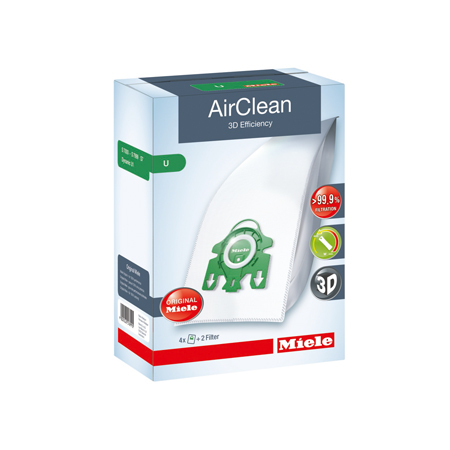 HEPA vacuums and vacuum bags reduce dust for an allergy clean environment within your home. 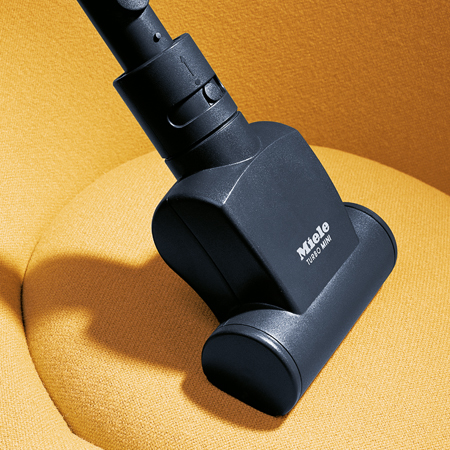 The Miele AutoEco S7580 Upright Vacuum has recently been recognized as one of the leading upright vacuum for excellent filtration, superior performance and cleaning ability. 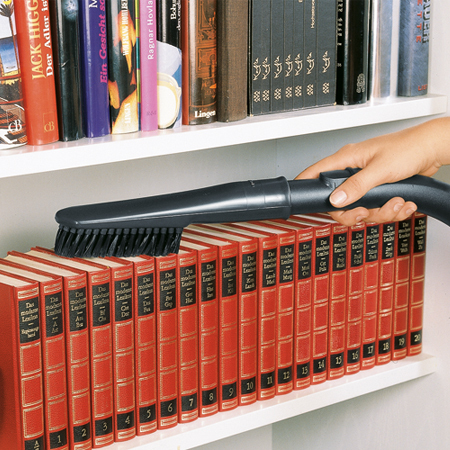 It has all of the features that make it the best vacuum you can buy. 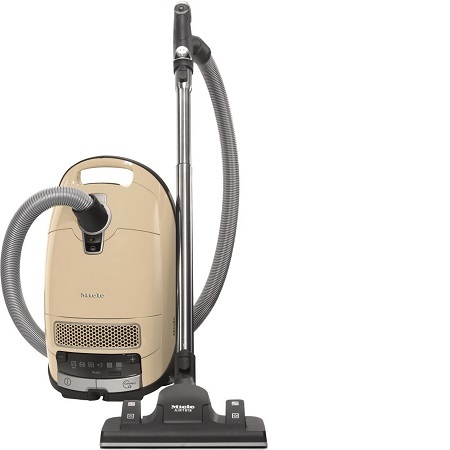 It has a 1,200 Watt, Miele-made Vortex motor for plenty of cleaning power. Then to make sure all of that power is directed to providing suction, the AutoEco also has a separate 4,800 rpm brush roller motor. 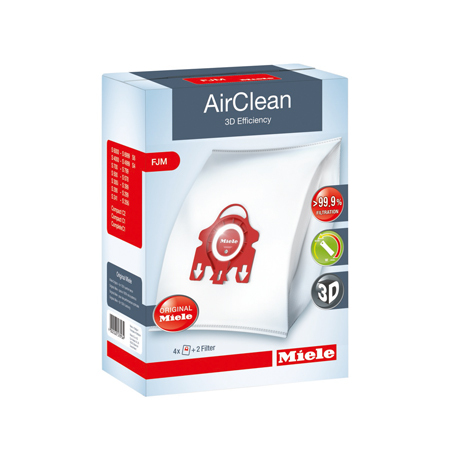 The AutoEco Upright is filtered by the Miele HEPA filter and uses the exclusive Miele AirClean Sealed system. 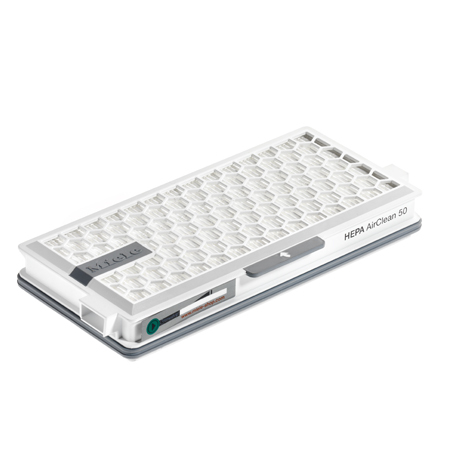 We tested the AutoEco with our particle counters and found that it provides true HEPA performance to keep allergens out of the air while vacuuming. It comes with 3 onboard tools: the crevice tool ,the brush attachemnt and the upholstery tool. Height adjustments are automatic and it can easily transition from hardwood floors to deep pile carpeting. The swivel head and low profile make it easy to use. Despite all of the power, the AutoEco is very quiet in operation. With this combination of features and design there is little wonder why the AutoEco is so highly rated. 7 year motor warranty. 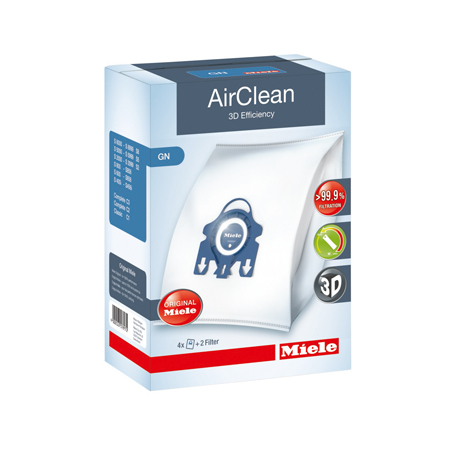 The Miele Calima S8390 Canister Vacuum has the same powerful motor, HEPA filter and outstanding Sealed System as the AutoEco. 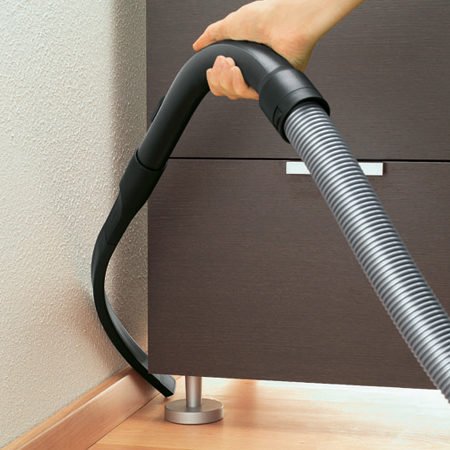 The result is an easy-to-use vacuum that is perfect for reducing allergens in the home. 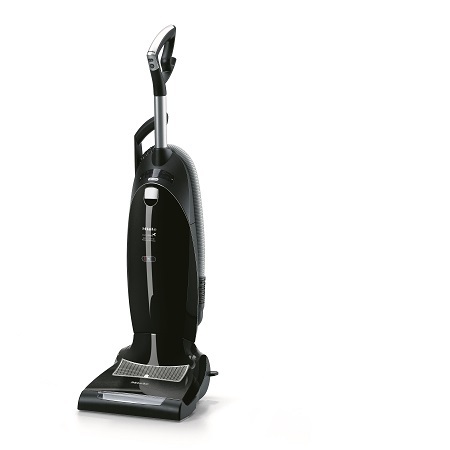 The Calima is equipped with a turbo brush that effortlessly cleans carpets of any depth as well as a hard floors. The 6 power adjustments are easily accessable on the canister with a +/- button controls. 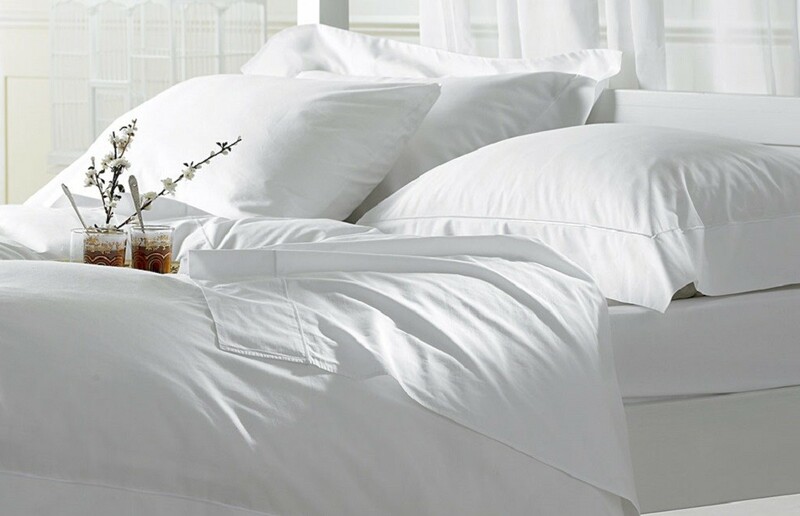 The Calima will effortlessly go from hard floors to carpeting & rugs to curtains. Seven year motor warranty. 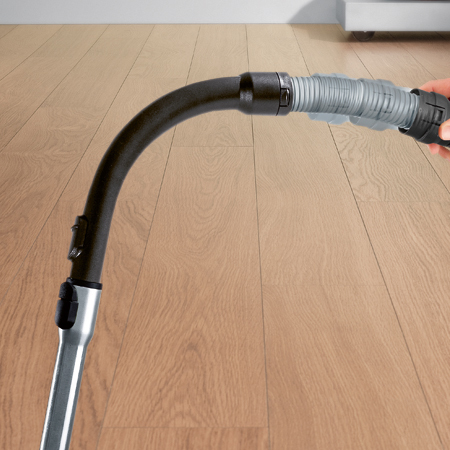 The Miele Alize S8590 Canister Vacuum is the perfect solution for hard floors and area rugs. 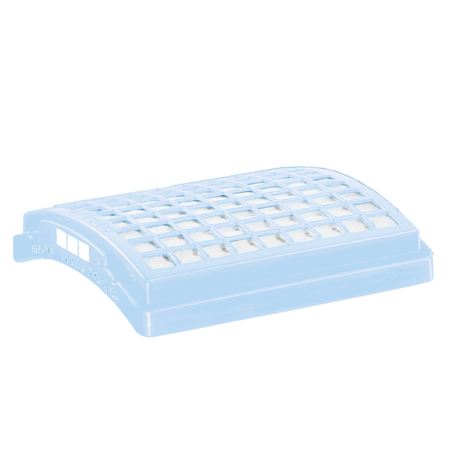 The AirTeq Combination floor tool provides continual contact with floor surfaces and with a switch on the floor tool, you can easily change from hard floor to area rugs and back again. 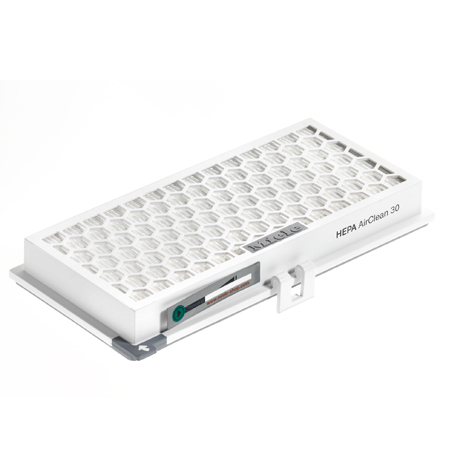 An indicator will tell you when to replace the bag and the HEPA filter, no more guessing. Other excellent features of the Alize includes a 33 foot cleaning radiuos, 6 level power settings and HEPA filteration to make the Calima the right choice for your floors. 7 year motor warranty.